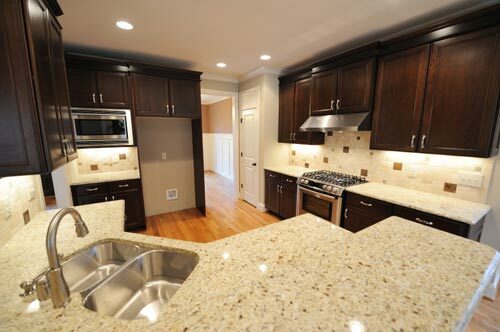 If buying granite for resale be sure to work with a specialist that can help you to select the right colors and edges to appeal to the most buyers. Just because you really like pink waves does not mean that most of the buyers in the market will. Be sure you look at current color trends and colors that accent the rest of the room.